Harding makes you feel like you're someplace very special and tranquil. Located in Morris County just an hour outside of Manhattan, the open fields and rich forests provide a welcome contrast to New York. Close to 30% of the land remains untouched offering Harding residents a country, rural lifestyle with new construction, luxury homes and equestrian properties. 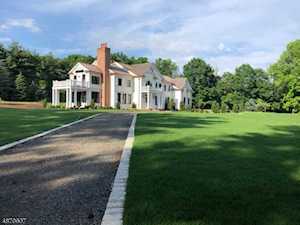 View recent Harding NJ Real Estate Home Sales 1Q13 listed below. The average home sale price in Harding is $1,162,921. 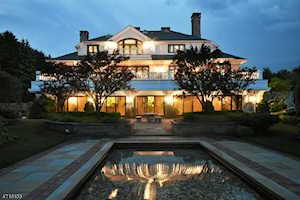 Right now there are 44 Harding homes for sale reflected on the garden state MLS with 11 Harding Homes under contract. 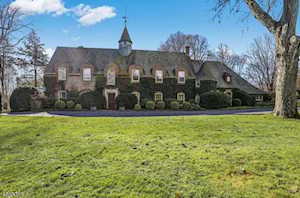 Let's look at Harding NJ real estate statistics for the past 8 years. Mt. Kemble Lake is a very pretty area of Harding Township. Below is a short video to give you an idea of what it's like. It's just a small area, but very lovely. Harding Township is located next to Morris Township, Madison, Chatham Township and Basking Ridge NJ. Harding is full of wildlife, rolling greens and beautiful scenery. Here you'll find plenty of large estates, equestrian properties with private riding trails, luxury homes for sale and town homes. Though most people travel to neighboring Madison for shopping, dining and other services, Harding has a popular village Deli, a few churches, great elementary schools and its own fire house. Residents here often work in New York city and can readily access Madison or Morristown train stations. Harding can offer the retreat you're looking for after a day in the rat race while still close to all conveniences offered such as being close to a town with shops and restaurants, highways and a train station. It's common for the exclusive homes in Harding to come with million dollar price tags, but the real estate taxes are low and the fairy tale lifestyle is priceless. Harding New Jersey also has an incredible area called Mount Kemble Lake. Homes in Mount Kemble Lake line the edge of the water forming a unique lakeside community all year round. Mt. Kemble Lake in Harding also has a club house community that sponsors special events for Harding residents during the year. Review the current Harding NJ School Report Card and Profile Information. Harding's public elementary school is for children from Grades K-8. With approximately 334 students and an average class size of 17, the residents of Harding love the small school environment and that the teachers are always available. This school is rated a "9" out of a possible "10". Harding kids go to Madison NJ Middle and High School. 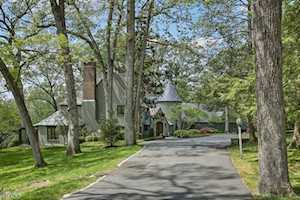 Read more about Madison NJ Real Estate. Call me on 973-214-5872 for assistance with selling or buying your Harding NJ Real Estate!